VR technology has the potential to open up a world of new experiences for students everywhere. In recent years, virtual reality (VR) has fuelled imaginations of what is possible through simulated environments, offering experiences that people could only once dream about. The growth of new technologies and the pursuit from vendors to continually push the limitations of the hardware and software, has helped turn VR from virtual to reality. According to research from Zion Market Research, VR is expected to reach $26.89 billion by 2022, showing its rising popularity in the years ahead. 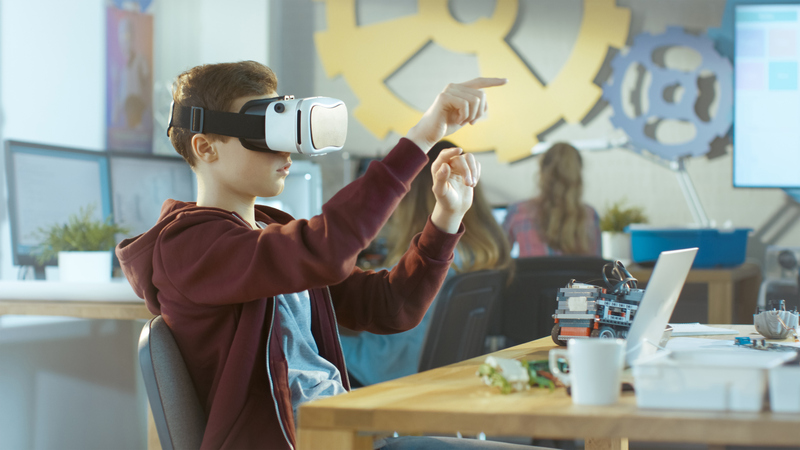 While gaming has been the initial beneficiary of VR, and has no doubt driven the market growth, the popularity and innovation of VR has helped drive this technology into new verticals such as healthcare and astronomy, and more recently within education.